The Grove Resort & Spa - "The Vacation Resort Of Tomorrow"
Thank You for allowing us to assist in your research. A Licensed REALTOR® and local Expert will be contacting you in due course to discuss your personal needs and requirements further. 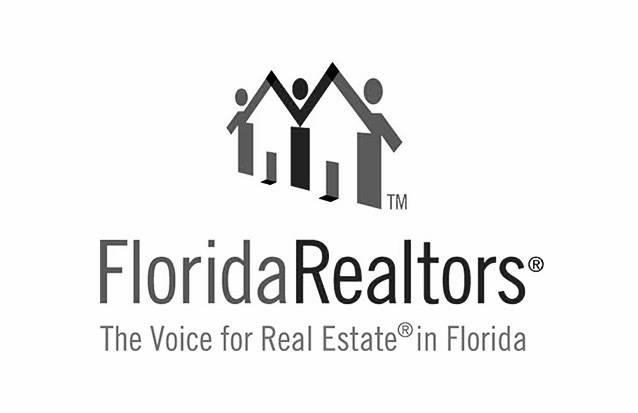 View All Homes Available In Central Florida - LIVE!